Once a year, decided the best sake in the world! “SAKE COMPETITION 2018” will be held this year, too! The Award Ceremony Party will be held at The Peninsula Tokyo. The seventh time this year. 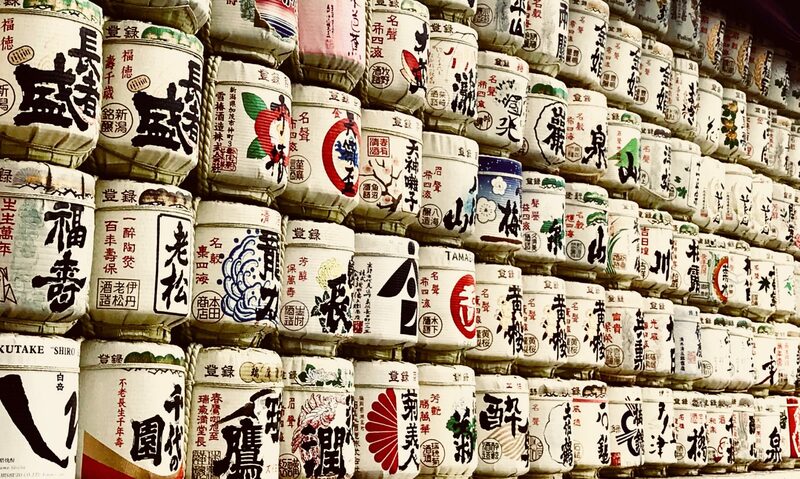 This party will be the stage of disseminate the value and attraction of sake to the world and awarded the world’s largest sake appraisal “Sake No. 1(commercially available)”. 7 categories, [Junmai] • [Junmai Ginjo] • [Junmai Daiginjo] • [Ginjo] • [Super Premium] • [Sparkling] • [Label design] in addition, from this year it will be 8 categories of [Oversea brewed sake]. Every year, awarded first place sake has a lots of inquiries and orders from all over Japan and sold out immediately. As reaction is huge, the participating sake breweries are increasing year after year. The Peninsula Tokyo is directly connected to Hibiya Station offering access to four major train lines – Hibiya, Chiyoda, Toei Mita and Yurakucho – from exits A6 (7:00 am to 11:00 pm) and A7 (6:00 am to 11:00 pm). In addition, it is a two-minute walk from the JR Yurakucho station and a three-minute walk from Ginza station (exit C4).